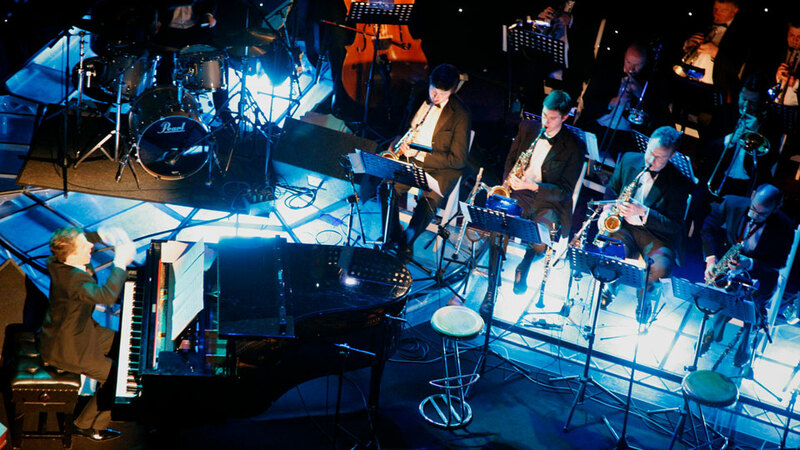 Our network of professional session musicians and performers means that we are well placed to find you a band, soloist or even (no promises though) a full orchestra at short notice. With only four days notice we’ve booked a band and flown them out to Dubai for a prestigious gig. Anything is possible! If you’re up against it and need a musical solution, feel free to test our last minute booking flex…!